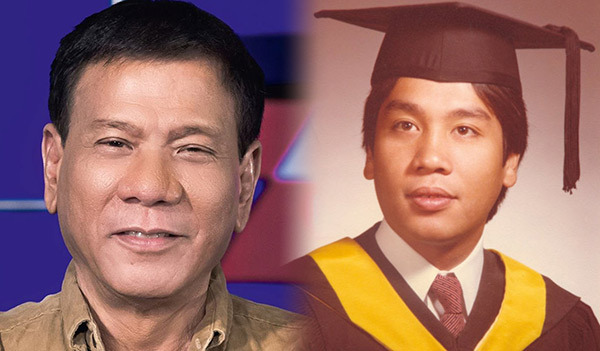 "Mar graduated at the University of Pennsylvania, that's correct, but he is never a graduate of Wharton as what he claims to be," the tough talking city mayor of Davao told reporters. Roxas' biography on the Senate website states that the former lawmaker graduated from the Wharton School of Economics at the University of Pennsylvania in 1979. The Wharton School is the business school of the University of Pennsylvania in Philadelphia. 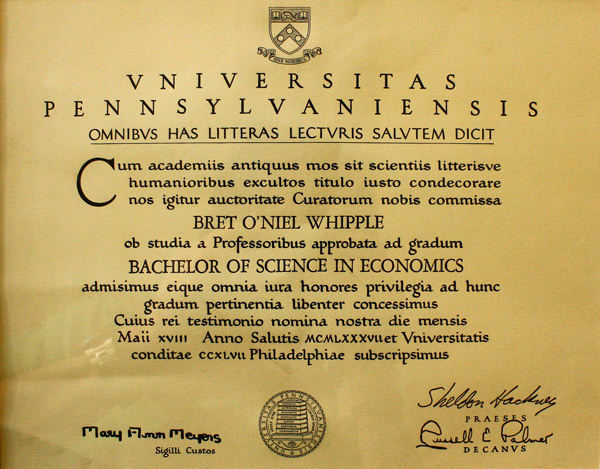 Per official record, Roxas graduated with a degree of Bachelor of Science in Economics from the University of Pennsylvania, under the "Wharton Undergraduate" division. All students in the Wharton School's undergraduate program receive a Bachelor of Science in Economics degree from the University of Pennsylvania. "A Wharton graduate is a person who finishes his masters degree at Wharton, meaning you are a graduate of MBA at Wharton. In your case, Mar, you are not, so don't claim to be a man you cannot be...because you are not. UPenn graduate ka (You are a UPenn graduate), and not Wharton!" Duterte said in an interview. He alleged that Roxas lied about his academic background after the Liberal Party standard bearer said it was a "myth" that Davao City was the most peaceful in the country. The two have been embroiled in a word war since. Roxas dared Duterte to slap him if it's proven that he's not a Wharton graduate. Duterte said he would slap Roxas if he sees him on the street. Recently, Roxas changed his mind and said he chooses a fist fight over a slapping match, but Duterte said they could have a gun duel instead. There has been a heated debate online among supporters of the two candidates as to whether or not Roxas is a Wharton graduate. Why is it significant and discussion-worthy? The answer is simple. If a person can lie about his educational attainment to deceive people, how much more on other things. Roxas' camp was quick to publish his photo wearing a toga. 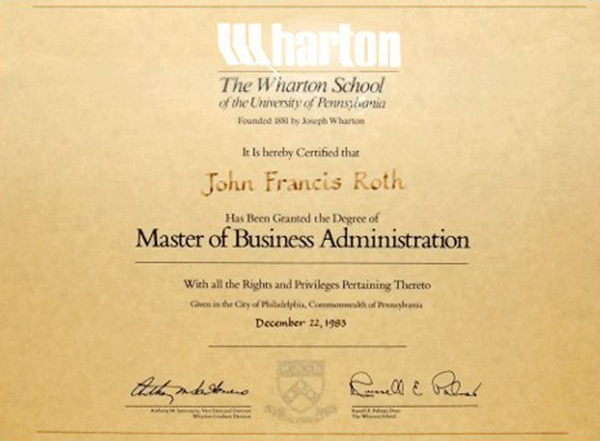 Now, if they could only show the public his Wharton School diploma, if he has one.